Sherpas are people, who live in the east of Nepal, near Mount Qomolangma (Everest), and in India. They have adapted to breathe air, which contains 40% less oxygen. Sherpas help climbers to conquer Everest. Eskimos have adapted to tolerate low temperatures. Their bodies have a higher level of basic metabolism (the minimum amount of energy consumed for respiration, circulation, digestion of food in the rest). 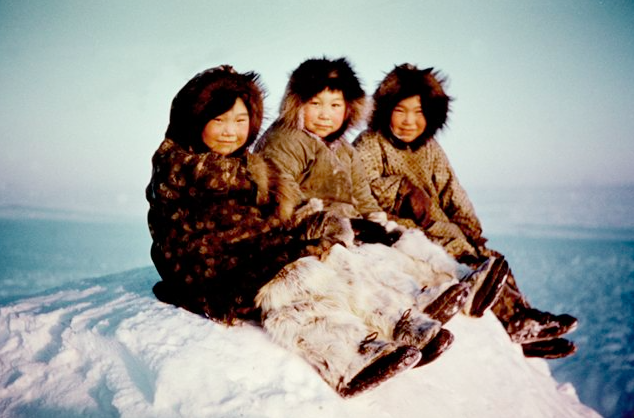 Moreover, Eskimos have more sweat glands on the face, rather than on bodies. Kuru is a disease that destroys the brain. It’s found only in New Guinea and transmitted through food (infected animals). 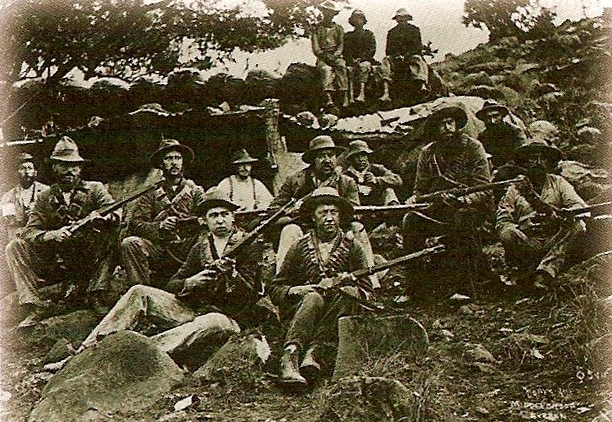 Native tribes have G127V gene that produces immunity to this disease. South Africans with Dutch roots have the SOST gene that helps to fight osteoporosis and makes their bones strong. 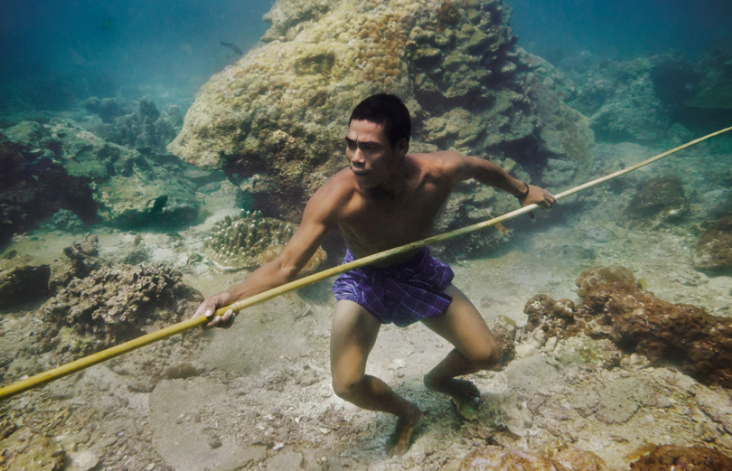 Men of Moken tribe spend most of the year in the sea. They hunt for sea creatures and shells with pearls. Moken divers have to dive on great depths (over 20 meters) without any equipment and at the same time clearly see underwater. Only 1% of people can sleep less than 6 hours a day (DEC2 gene mutation). People with this mutation don’t suffer from lack of sleep. We all know that there are 4 blood types and 2 Rhesus factors. But in fact, there are 35 blood type systems with a huge number of variations in each of them. Moreover, there are people with extremely rare blood called “Rhesus Zero”. People with this blood can save lives of many, but not many can save their own lives.